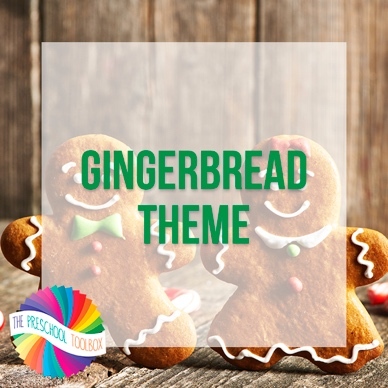 The Gingerbread Man Thematic Unit is a 102 (total) page unit that includes enough activities for at least two weeks’ worth of lessons for homeschool or the classroom. If you plan to use the unit to accompany core studies for one week only, you will have many activities left for a “new” unit the following year. This theme includes 26 math, science, and literacy activities. It also includes numerous songs, poems, art and crafts activities, gross motor ideas, cooking activities, dramatic play, and book suggestions. In addition, it comes with detailed instructions for all games, projects and activities, & 24 pdf files (some include multiple pages for literacy, science, or math activities) that are ready to download and print with pictures to help prepare the activities. Suggestions for younger or slightly older children are given where possible.